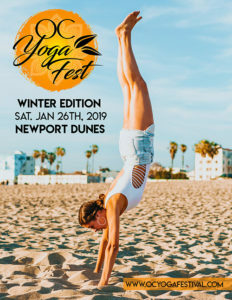 The OC Yoga Festival Winter Edition will be hosted on Saturday, January 26th at Newport Dunes. 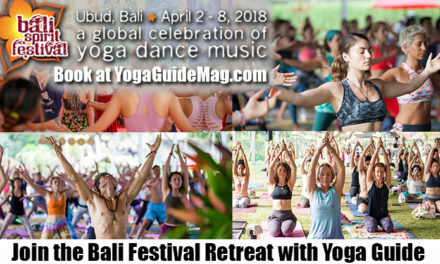 This fun event will be open to all ages and levels. 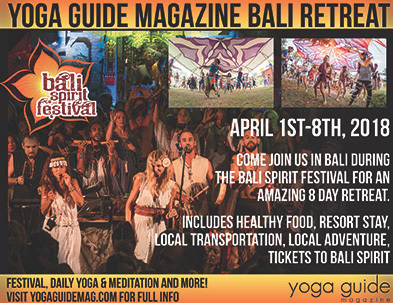 Your free ticket gives you access to the vendor village with conscious products, healthy food and non-alcoholic drinks available such as Kombucha. 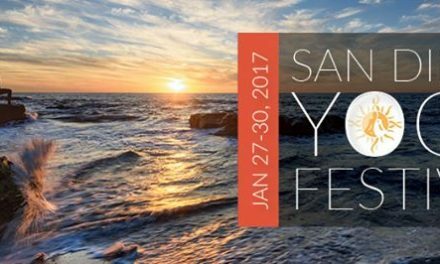 The festival offers 3 options for tickets: Free tickets, General Admission and the VIP Ticket. 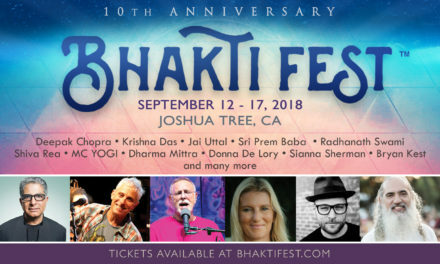 Hosting this event at Newport Dunes provides a great space for you to enjoy yoga/meditation classes, talks, workshops, sound healing, DJ’s and live music with the live music concert party. 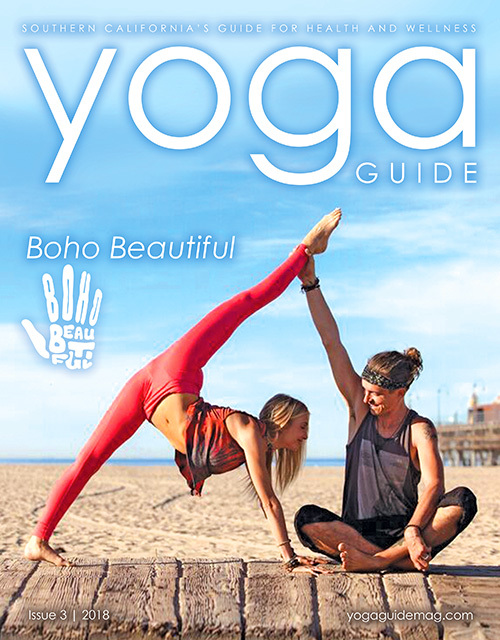 Come hang out with the local yoga community with an incredible view of the Newport Back-bay. You will be glad you did!